Munckhof coordinates the daily transport to and from mainstream and special needs schools for thousands of schoolchildren. To implement this daily, large-scale operation, Munckhof uses its own fleet and works closely with local taxi companies. 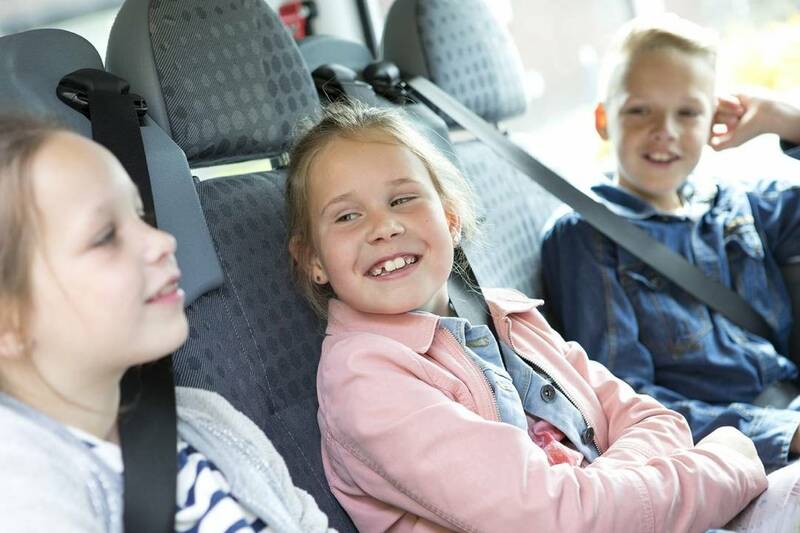 It is important for the pupils, the parents/guardians and the client that this transport runs as smoothly, comfortably and safely as possible. Munckhof achieves this by driving fixed routes, using experienced and well-trained drivers and using adapted vehicles. We also use an efficient transport plan which is guaranteed by our MobiliteitsManager.